Guiding the next generation of skaters and hockey players in the greater Cambridge, MA and Boston, MA areas. The Hockey Moms spring session runs until April 2nd. Sharpen your skates! 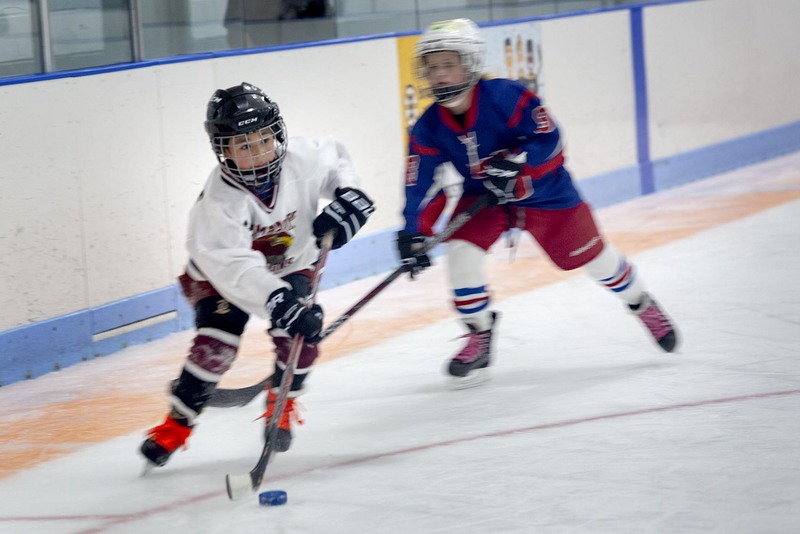 Instructional Hockey: Introduces boys and girls 4 to 11 years old to ice hockey. Learn To Play Girls: An instructional and recreational program for girls ages 5-14. Learn To Skate: Introduces children 4 to 9 years old to ice skating.